Well-made, sturdy material handling carts are a necessity in every warehouse. To protect your employees from injury and your supplies and products from damage, you must ensure that your team has the right equipment to safely move items throughout your space. REB Storage Systems International makes it easy to find the right material handling carts for your line of business. 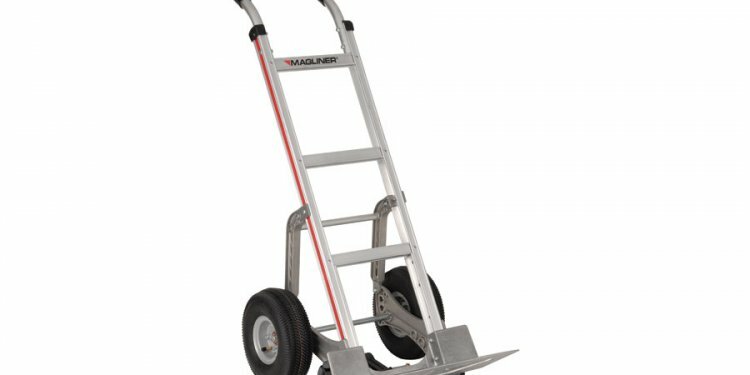 We have a vast array of material cart types, including dollies, stock carts, utility carts, hand trucks and hoppers. As a leader in material handling supplies and equipment, we work with all of the best manufacturers and can offer you the best quality carts at a competitive price. Our buyers personally select all of the carts that we carry, and only the models that are the most durable, reliable and safe are ultimately chosen to add to our inventory. REB Storage Systems International’s sales team is highly trained in our material handling cart collection. We can help you choose between the models that we carry or answer any questions that you have about the differences between the carts that we sell. REB Storage Systems International offers two convenient options for ordering our material handling carts. You can choose to call our sales team during regular business hours and place an order with a live person, or you can shop online anytime through our convenient e-commerce store. Our experienced sales force doesn’t stop when your purchase is complete; we’ll continue to be available to answer any additional questions you have about your new cart or to handle any concerns that you have about your purchase.